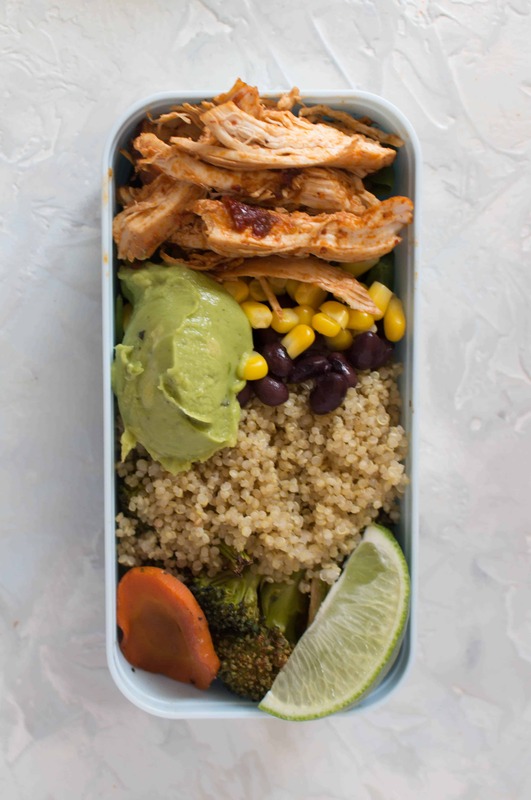 Click here to pin this Chipotle Chicken Meal Prep for later! I’m going to confess that a lot of my dollar dollar bills goes from work to the Chipotle across the street. I loooooove their chicken bowls and I’ve made my own versions of their chicken bowls plenty of times. But despite being able to inhale a chicken burrito bowl the size of my face, I’ll also confess that it can get boring eating the same meal prep daily which is why buying my lunches every few days is so appealing. HOWEVER! 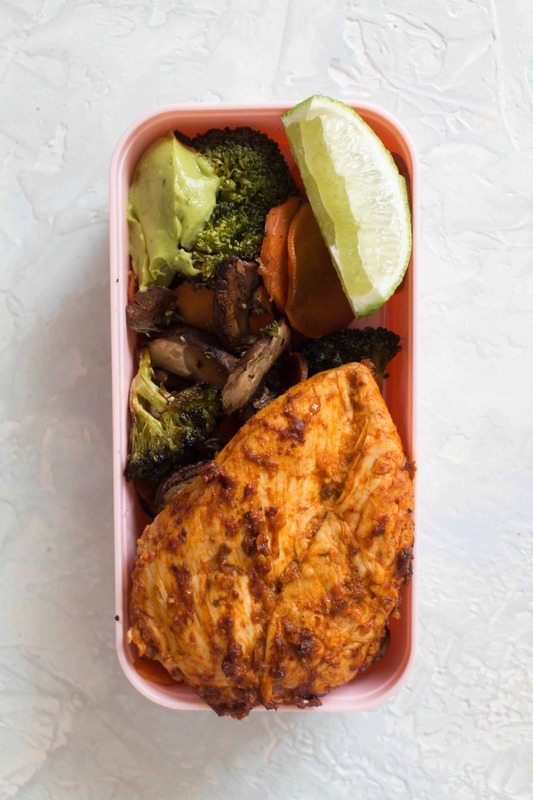 With this yummy chipotle chicken meal prep 4 ways, I don’t have to worry about that! 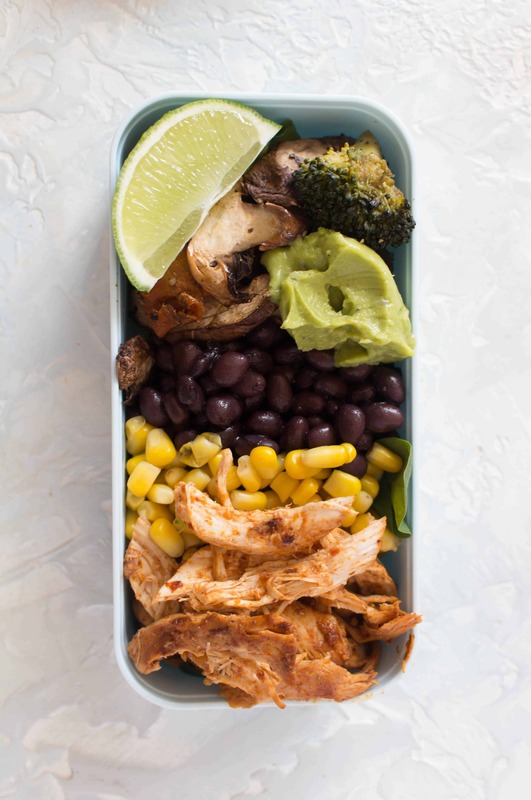 As the name suggests, this chipotle meal prep is made in 4 easy ways so each bowl is just slightly different from the previous one so I won’t be bored as easily! 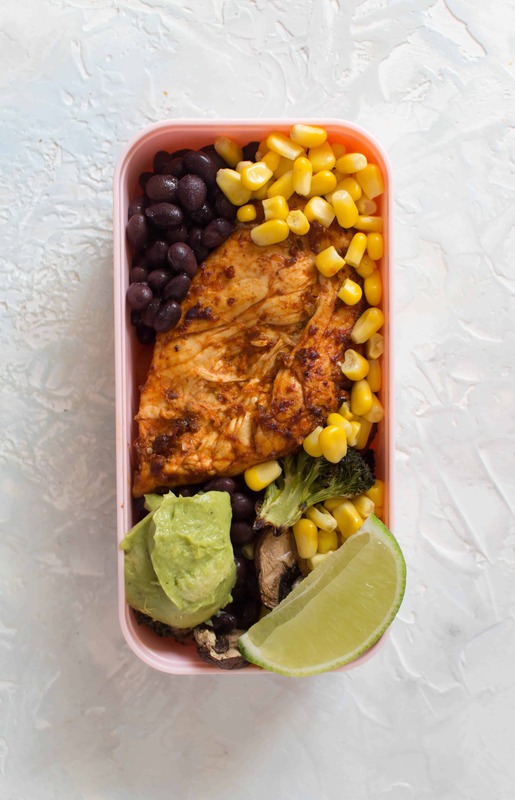 Looking for a little more variety in your weekly meal prep? 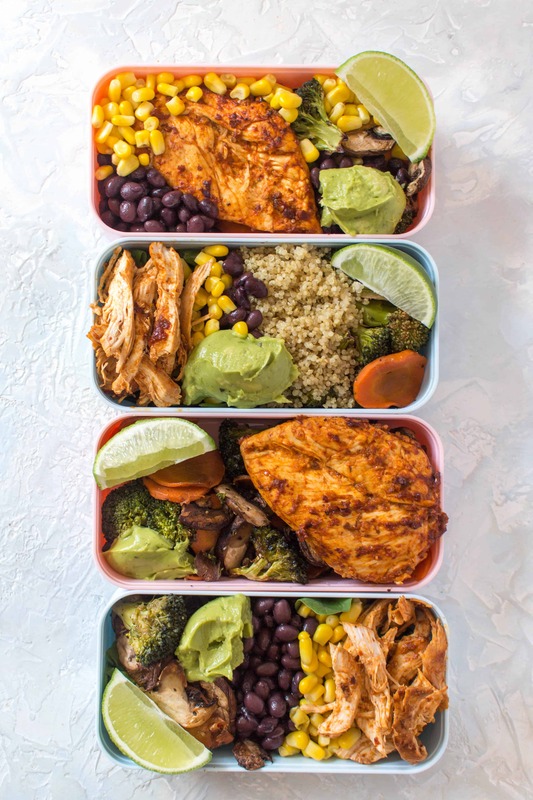 This chipotle chicken meal prep 4 ways is simple but changes slightly between each dish so you don't have to eat the same exact lunch 4 days in a row without having to do additional work! Blend all the ingredients of the marinade in a food processor or blender. Add 2-3 tablespoons water into the mixture and blend until smooth. Marinate the chicken in the mixture and set aside in the fridge for half an hour or overnight. Heat up a cast iron or your pan of choice and cook the chicken for 25-30 minutes or until it's cooked through. Set aside two chicken breast and shred the third. 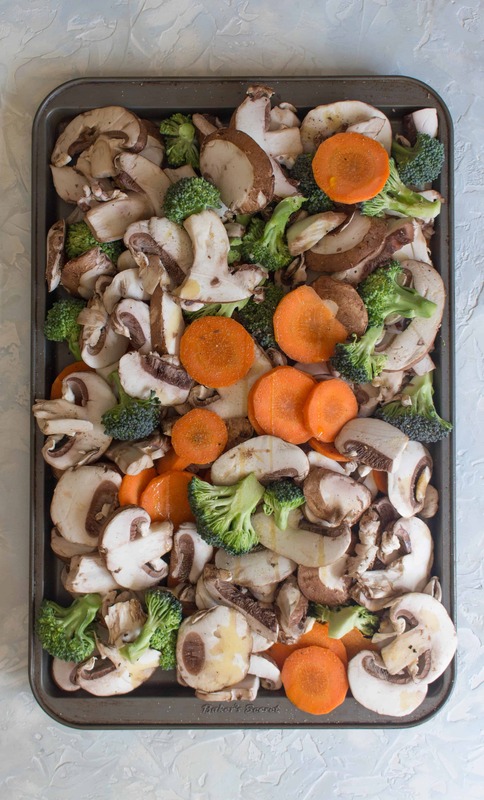 Toss vegetables with oil, salt, and pepper before roasting them in the oven for 20 minutes. Divide the vegetables up in four containers with the first container having more than the last. I wouldn’t heat the lunch boxes with spinach in it or it’ll wilt, either pack it in a second container so the chicken can be heated up separately or eat it as a cold chicken salad. Nutritional data provided is of all the ingredients used divided by 4. I don’t do much meal prepping, but this looks just wonderful. I love the idea of using one main ingredient and still have a different meal every day. First I LOVE copycat recipes. We hardly ever go out to dinner, and takeout is something that only happens a few times a year as well. When you can do this at home…it tastes BETTER and saves money. Winner on all accounts. Meal prepping is the hardest job ever. I can cook for 100 people, but planning is the hardest part for me. 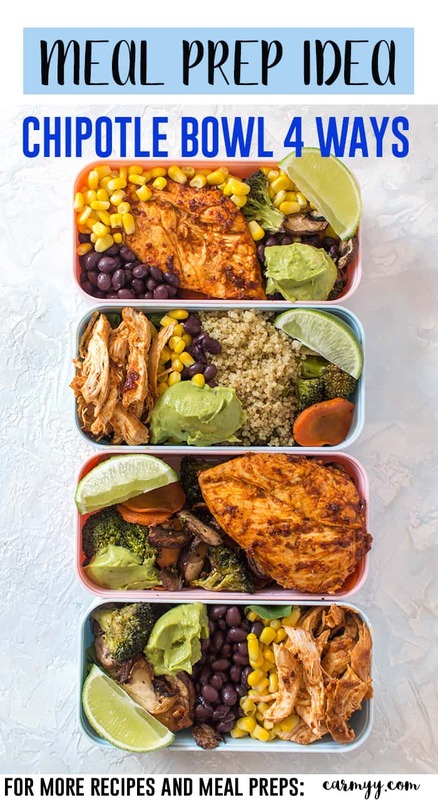 This is such a useful post who are looking forward to prepping their lunch for the whole week. 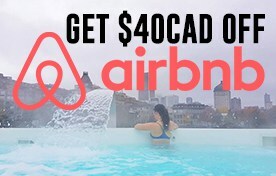 What an AMAZING idea!!! I can’t WAIT to try this! Is good food and this looks like one of the BEST!! Thank you for sharing this great recipe! So YUMMY!!! I totally agree that eating same food makes it a bit boring ! Love your meal prep ideas! I do meal planning for the same reason. Love that corn and beans bowl, looks so pretty and colorful!!! 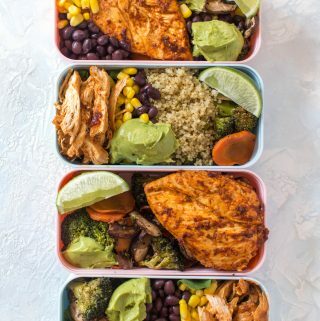 I tell myself every week that I’m going to meal prep for the week, and it never ends up happening, but this looks so great I’m definitely going to try it this week! 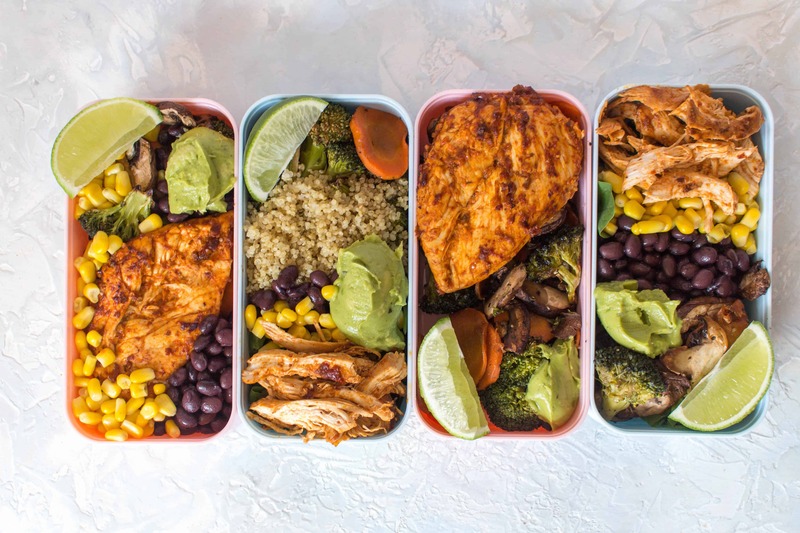 I’m happy to be on maternity leave right now and I don’t have to pack lunches, but when I get back to work, I totally love the idea of making something like this, where you change it up a bit every day so you don’t eat the same lunch all week (that would be boring). OMG I can’t believe it’s been SO long! You’re on mat leave?! 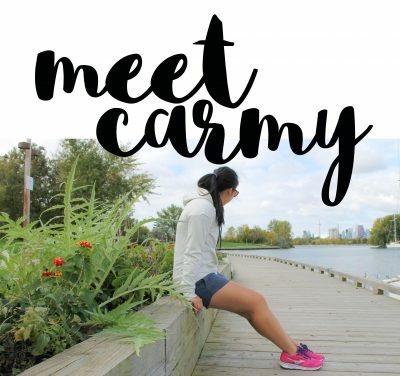 It felt like yesterday we were asking you to do Ragnar Trail!! !